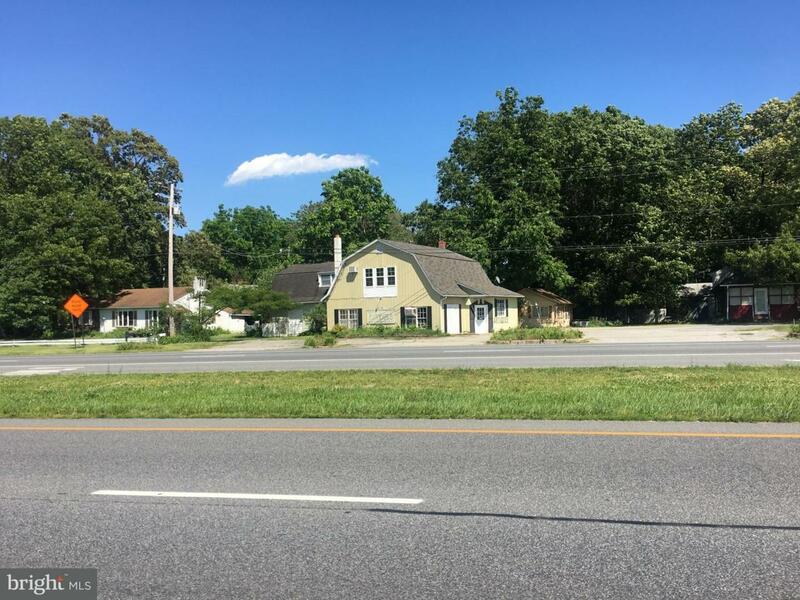 Great location on the east side of Route 13 just south of Rodney Village Shopping Center and the new West Dover Connector. 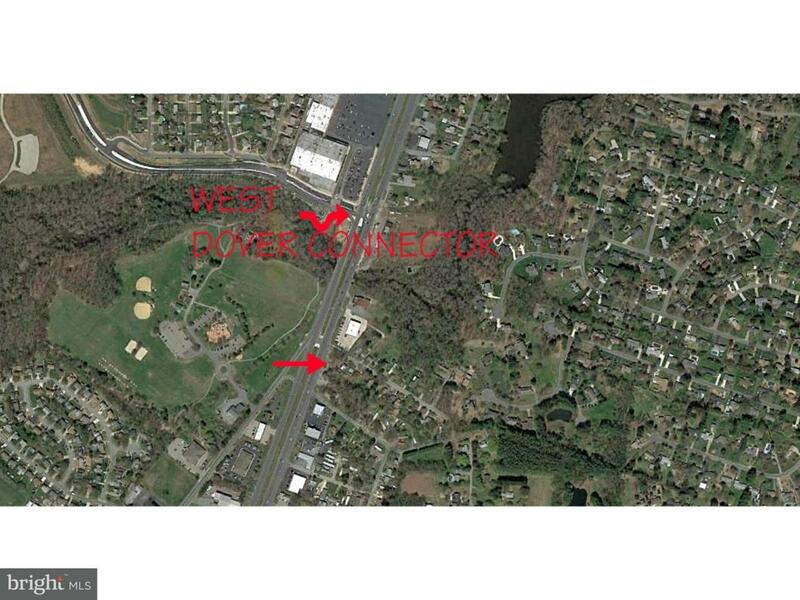 Five parcels assembled into 1.7 acres, with 300 feet fronting Route 13, 163 feet fronting Asbury Avenue, and 316 feet fronting Howell Street. The property is currently improved with a variety of commercial and residential buildings which do not contribute to value. 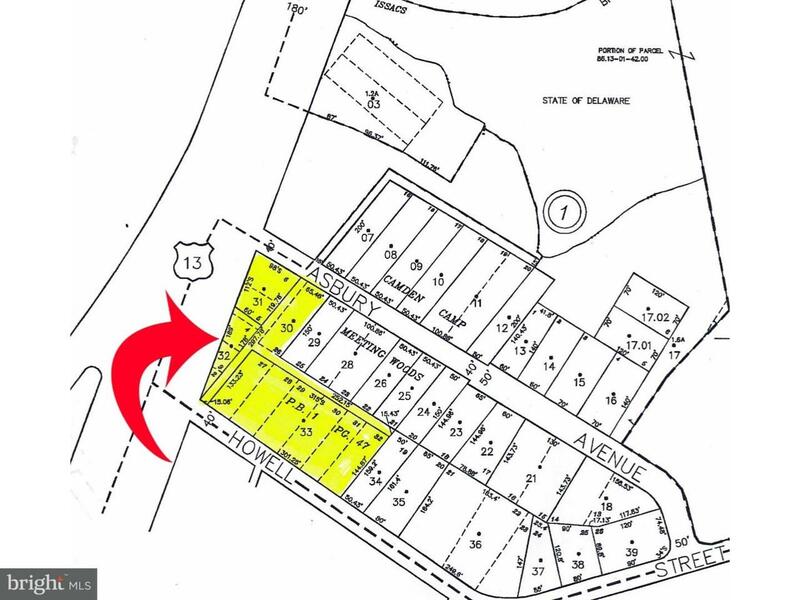 The property is zoned BG in the front, and RMH in the rear, in the Kent County jurisdiction. 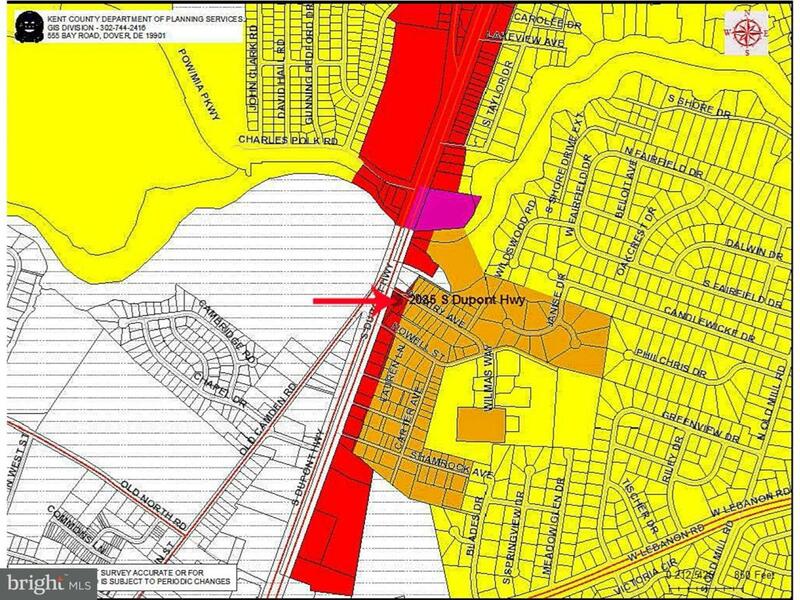 Proximity to the Town of Camden corporate limits will permit annexation. Frontage on three roads will permit flexible roadway access. Property being sold as is with no representations on existing improvements. Tenant leases will not be renewed.